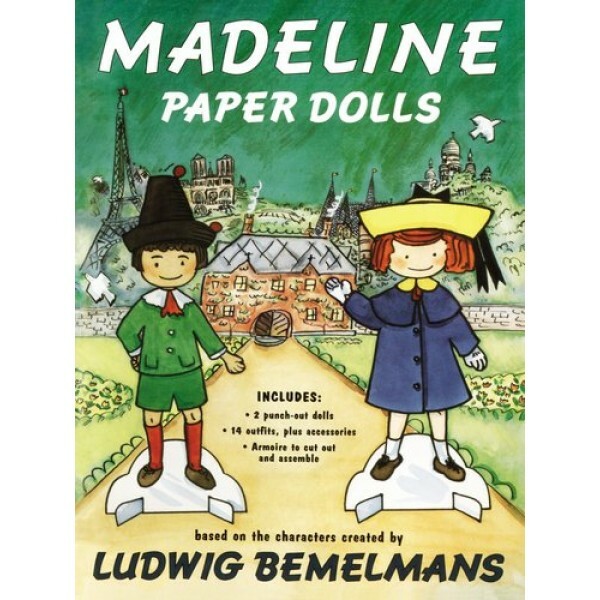 For everyone who loves paper dolls, here's an irresistible treat--Madeline and Pepito, straight from the old house in Paris, with outfits for school, party time and play. 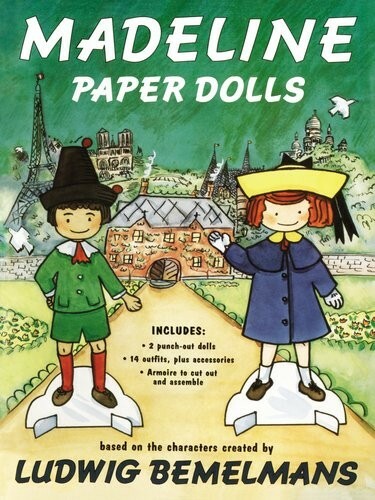 Featuring two punch-out dolls and six pages of cut-out clothes and accessories, there's even a very French armoire to keep clothes in when you're finished playing. Full color.